The Facts:NYPD Detective shares what he saw over his career as an investigator into human trafficking. He estimates 35-40% of Politicians are involved in the coverup. Another insider, and a very credible one at that, has stepped forward to expose how prevalent human trafficking actually is in our world, cities, and most notably, in Washington. 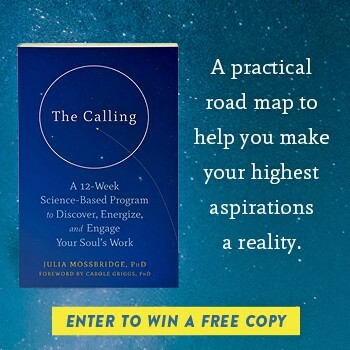 We have written about this topic many times here at Collective Evolution as we see that this is a subject that must be brought out into the open. It is estimated that there are over 40.3 million (71% are women) involved in human trafficking globally. 10 million are children under the age of 18, so you can perhaps see why this is a huge problem, and not something we should turn our backs on. Jim’s career involved many special assignments, being an investigator of task forces to investigate into child and adult prostitution – and even worse – ritualistic killings. Jim saw first hand how the chain of blackmail keeps this all covered up. The task force would get so far, then once they reported high level people were involved, it would be stopped. The reason? ‘National Security’ was the usual response. This global cover up is why the average person can deny that this is going on at such rampant levels, because they haven’t heard about it from mainstream news sources. Jim says, politicians aren’t the only people involved behind this cover up, there are also ‘power brokers’ and ‘ business people,’ orchestrating this crime against humanity. Children, the most innocent of victims, are often used to ‘compromise’ people according to Jim. Whilst he retired from the department back in 1980, (he was ‘made retired’ after he arrested several high profile people) Jim has since continued his work as a consultant and undertakes ongoing research into this depraved underground world that is controlling how things operate in our world. His knowledge and testimony is an important one, simply because he has been involved and at the forefront in trying to dismantle this network for decades. In this shocking interview Jim exposes that many charities – even the United Nations – are actually fronts for child trafficking. When investigators go after the ‘little people’ they are given the ability to do this, but when they want to go after perpetrators at the higher levels, they have their assignments stopped. If they keep going and defy orders, their careers are ruined, or ended short as Jim’s was.